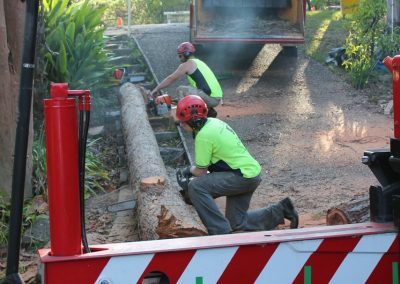 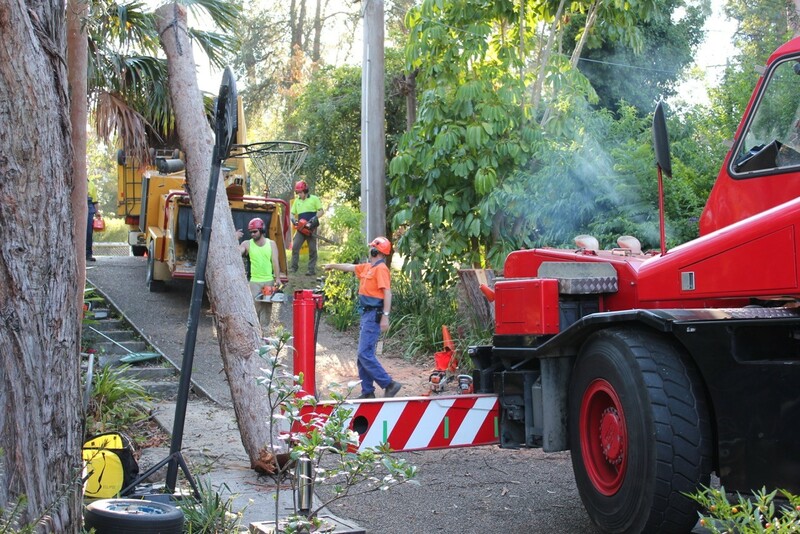 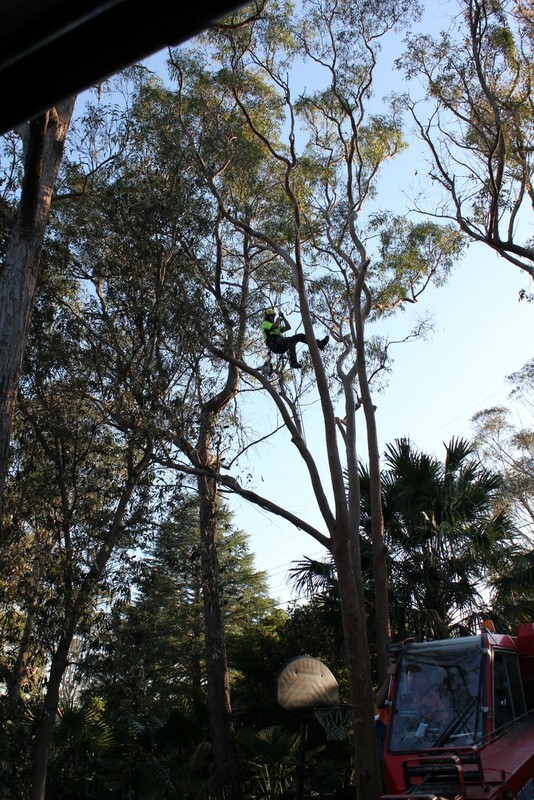 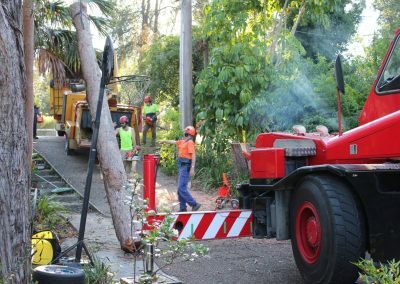 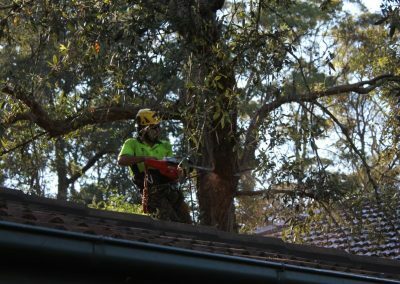 The Tree Cutting Company has been operating in Sydney’s north for over 15 years and is based in the leafy suburb of Beecroft / Cheltenham. 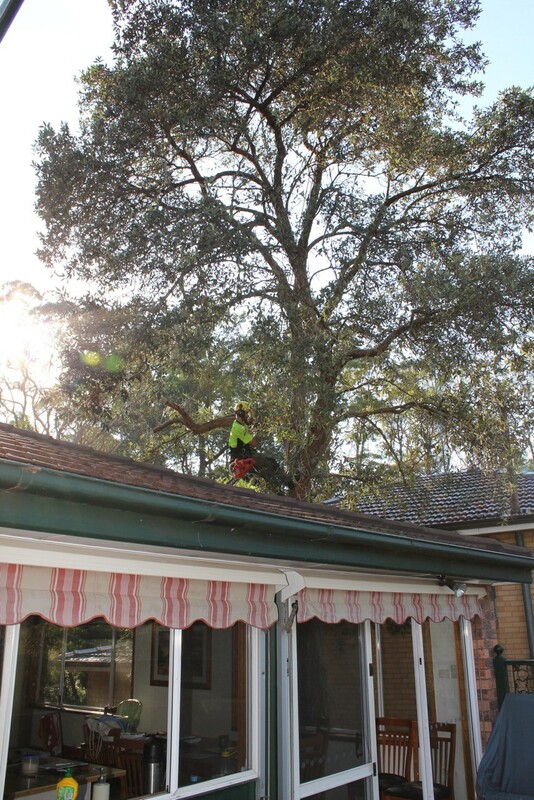 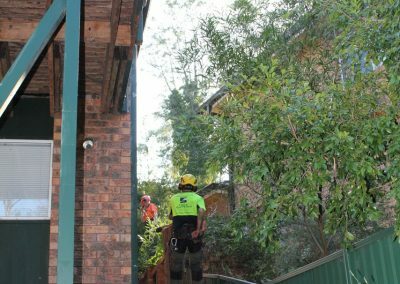 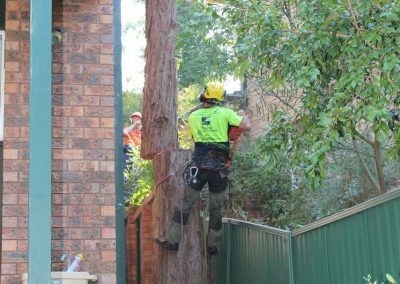 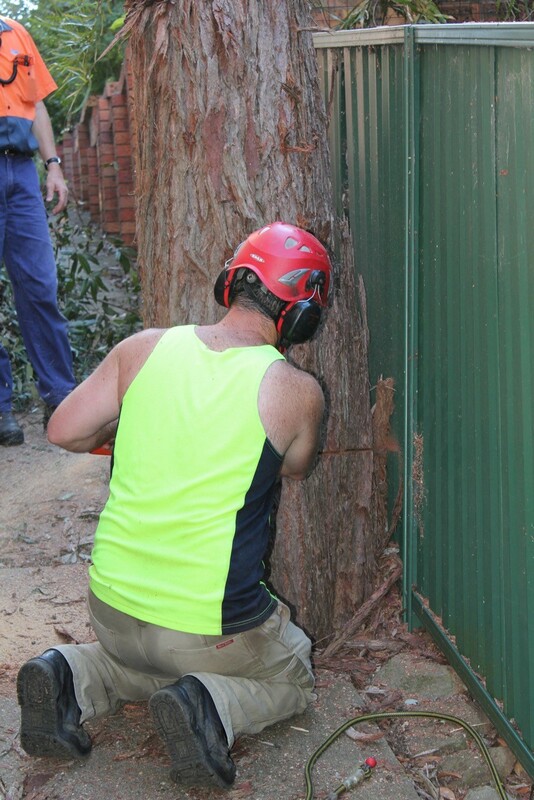 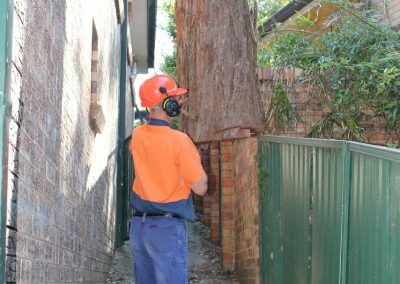 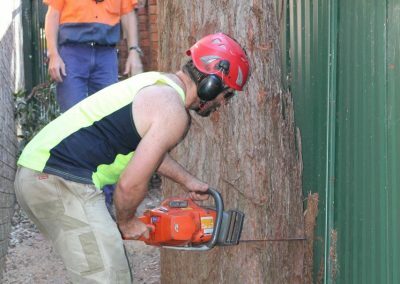 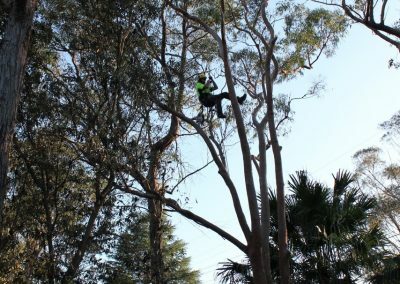 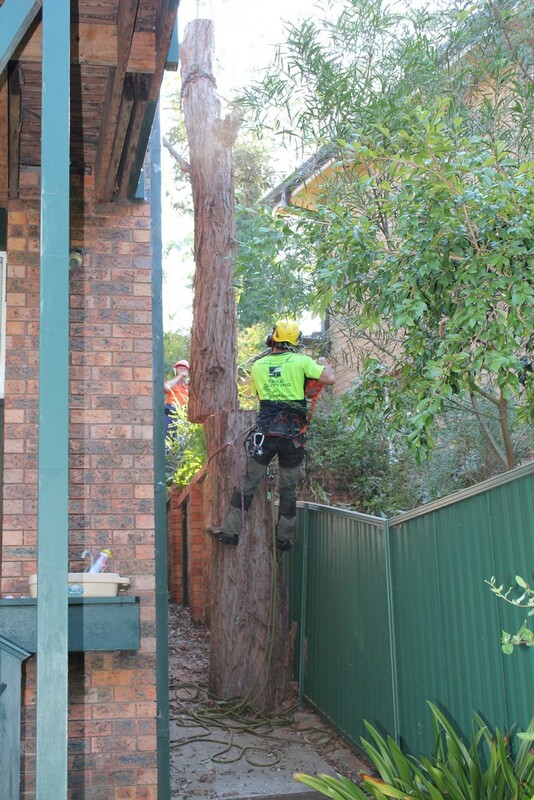 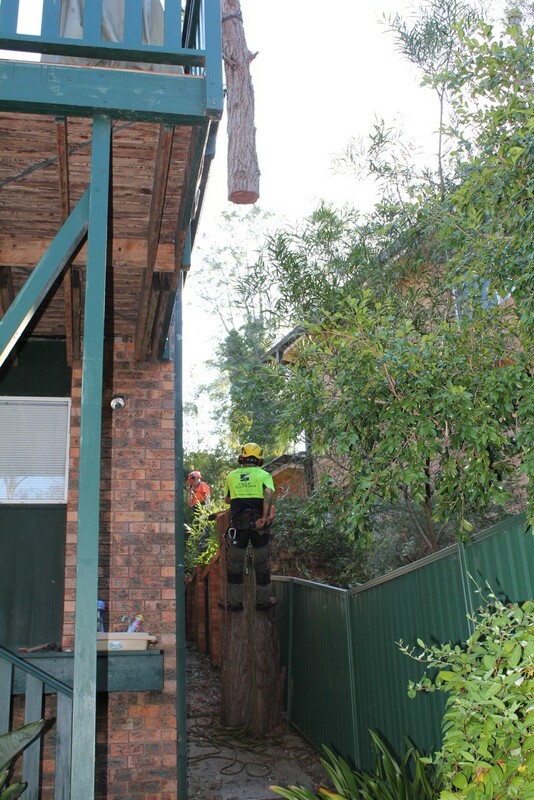 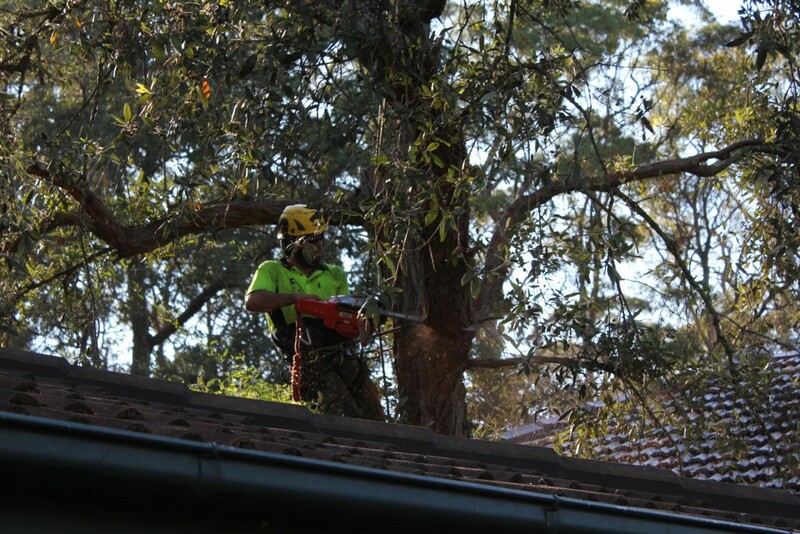 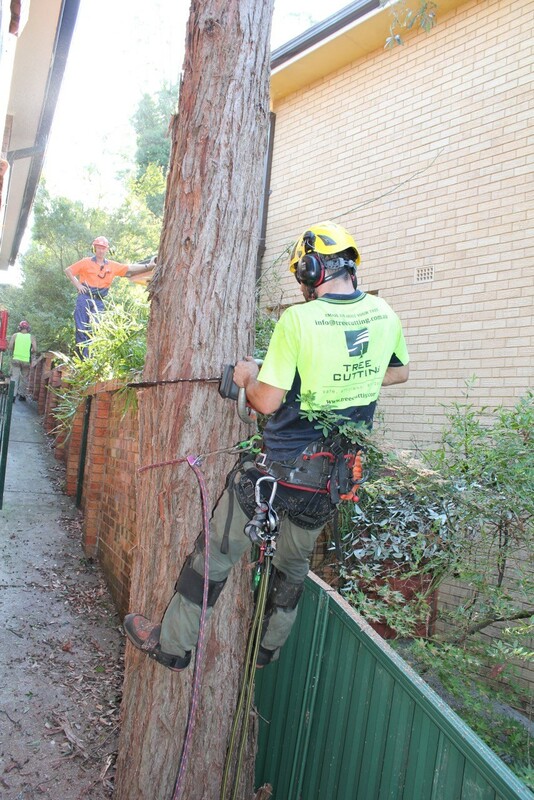 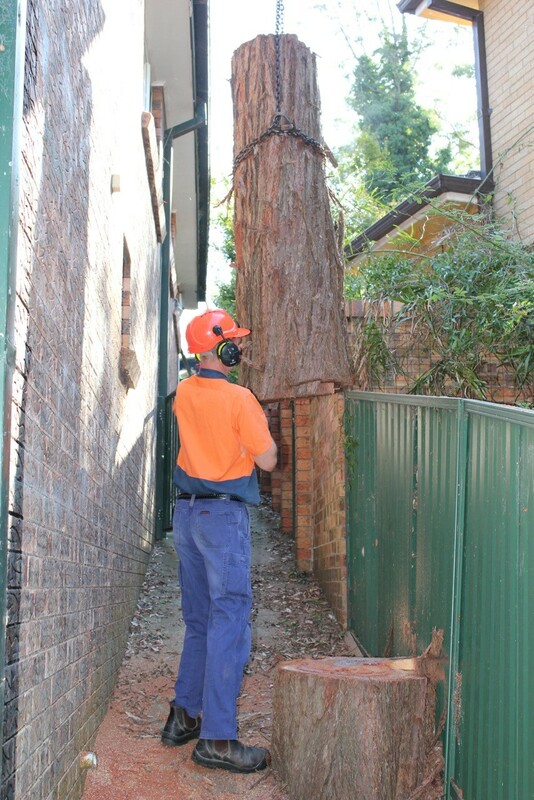 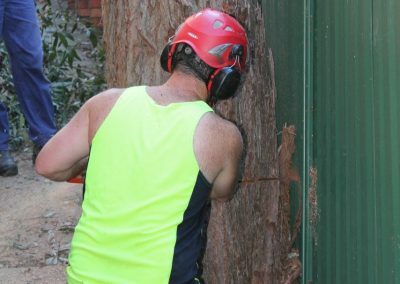 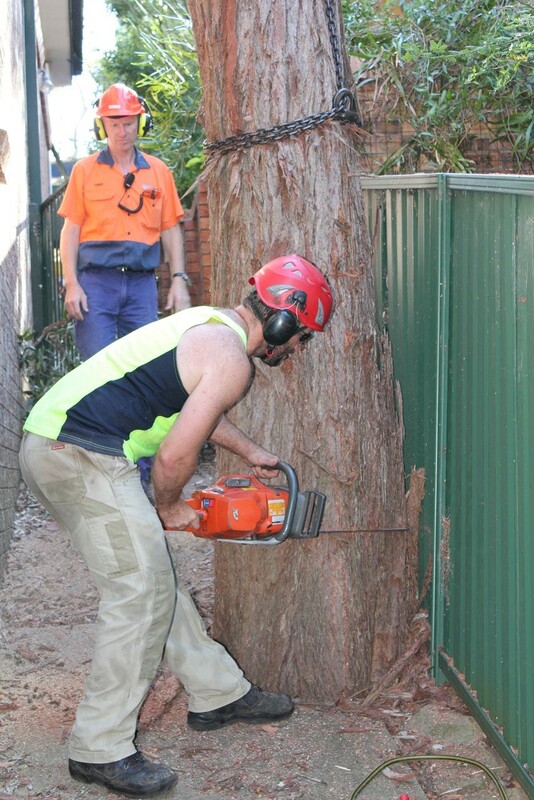 We provide tree removal, tree cutting and tree maintenance to Sydney’s north-west region including Cherrybrook, Dural, Epping, Parramatta, Hornsby, Ku-ring-gai and surrounds. 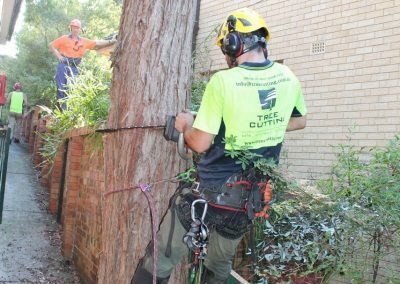 The Tree Cutting Company is fully insured for the amenity tree industry and our qualified arborists have extensive experience in the lopping, removal and pruning of trees. 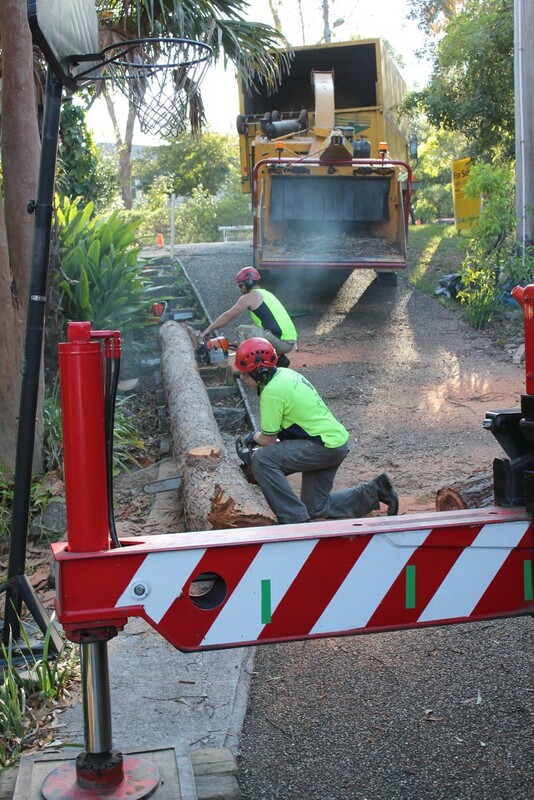 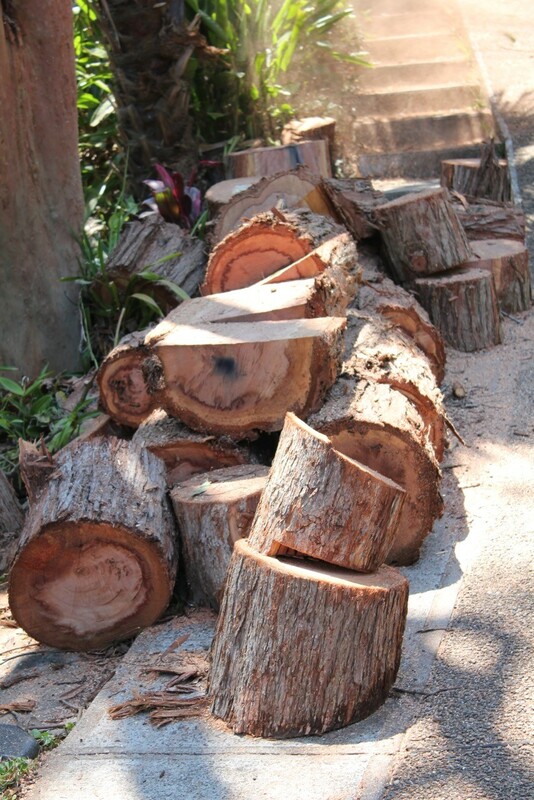 Our services also include stump grinding, tree clearing & branch trimming and mulch for all residential and commercial work. 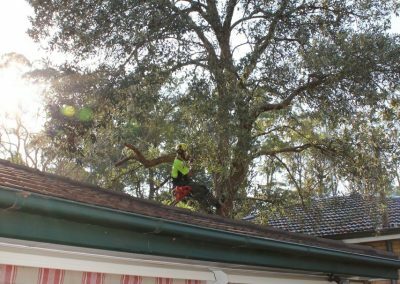 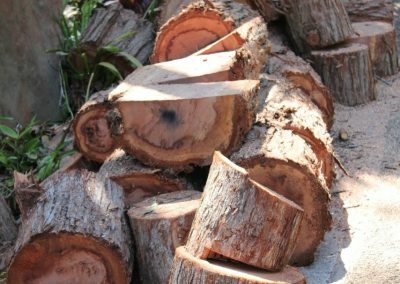 The Tree Cutting Company is a small business and therefore we care about our customers and strive to deliver the high quality service you require.